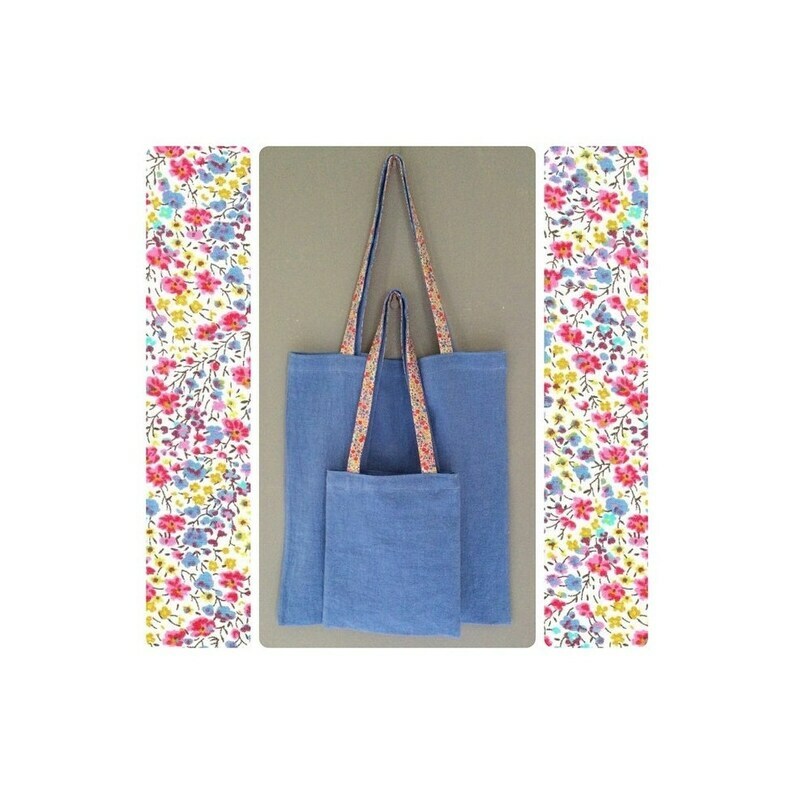 Sky blue washed linen tote bag. 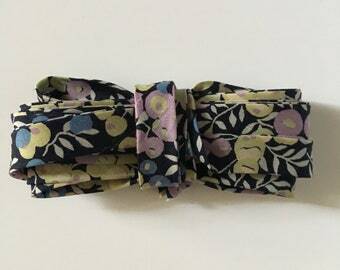 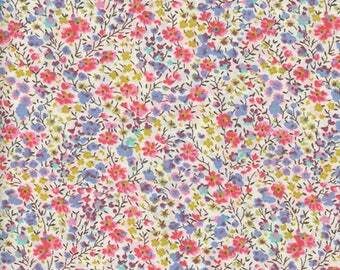 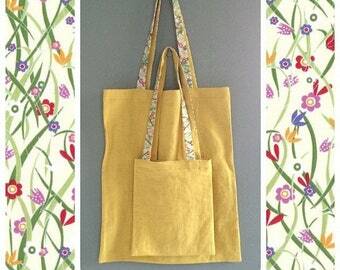 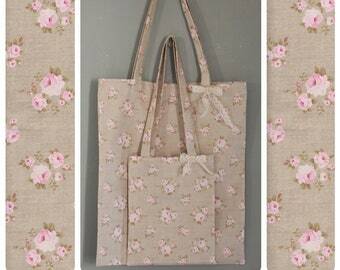 The bag handles are beautifully decorated with liberty Phoebe sweetie. 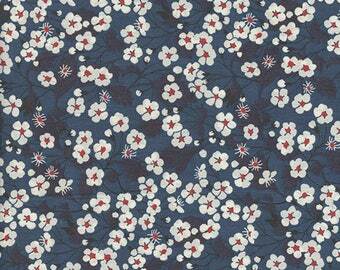 100% linen and 100% cotton.